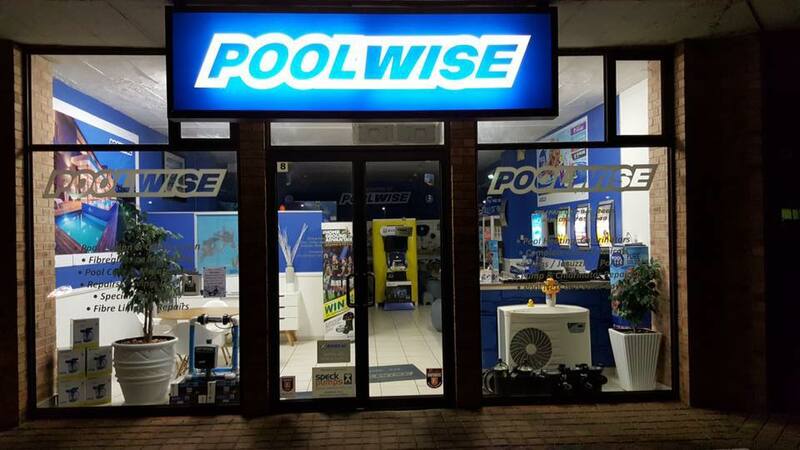 Poolwise has undergone a cheerful facelift to its retail outlet at Shop number 8, The Circle (down the way from Food Lovers), Douglas Crowe Drive, Ballito. Poolwise commenced business some nine years ago and is now well renowned on the North Coast of KwaZulu-Natal. The new owners have made some important operational changes to the business to improve service levels and will continue to take Poolwise to new heights. We operate from as far north as Zinkwazi, including Blythedale, through Salt Rock, Ballito, La Mercy, and go as far south as Umhlanga. We service our customers in all major residential estates (Princes Grant, Palm Lakes, Simbithi, Brettenwood, Dunkirk, Zimbali and many others) and of course in private homes. So get creative with martini steps, rim flows and bespoke designs. Fibre-lining keeps your pool looking in sterling condition and is recommended in a coastal environment. We get involved in the entire project from your pool, to the garden layout and will assist in referring you to a qualified Architect to have your plans passed by the council. 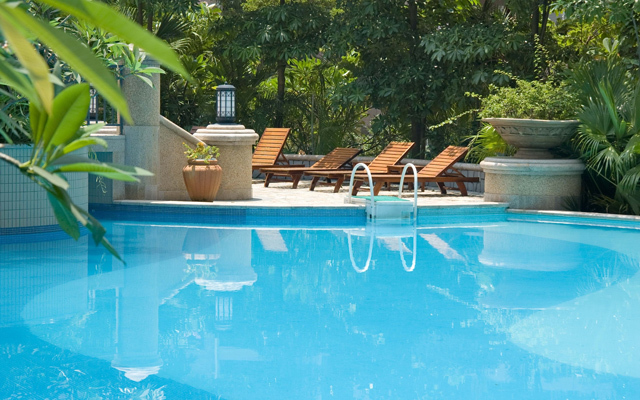 If your current pool is looking a bit run down, we will help you refurbish it to its previous glory and update it to current fashionable trends. All manner of repairs are undertaken including, leak detection, subsidence, fibre-lining, marblelite repairs, coping tiles, paving, plumbing, electrical, and rim flow cracks.